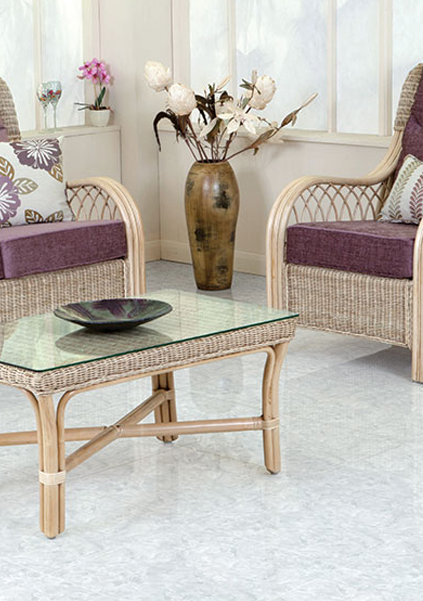 PRIME's tiles have high durability performance and reliability under tough operation. We run our own mine and tiles manufacturing company, which helps us to take full control in raw material input management and choose the best for Prime’s tile design selection. 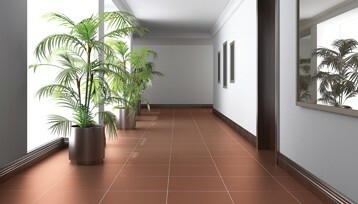 Prime’s Tiles have been available in various sizes, style and type of surface. This allows our products are cost-effective as they are flexible and work wonders in different spaces whether large or narrow. Our tiles are certificated in accordance with international standard for quality in ceramic industry. They can withstand high pressure, endure tough weather conditions well and be friendly to environment and users. 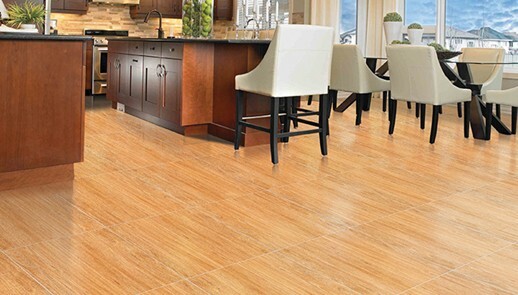 You are always able to find the right choice from Prime’s Tiles. We have high durability product for harsh environment or for areas having absorption or exothermic reactions. 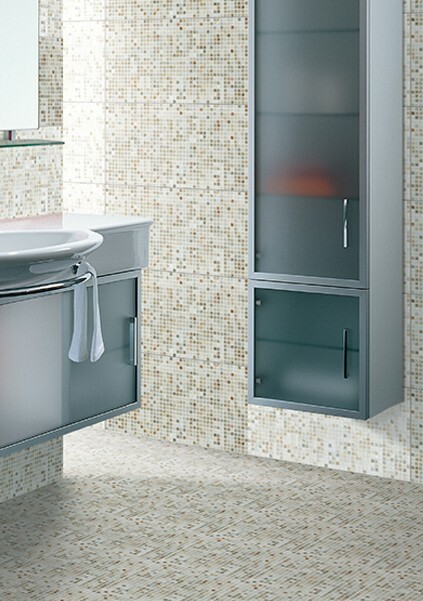 Prime’s Tiles has been offered in a wide range of colors and aesthetic design options. Our skilled and experienced team give you endless style choices from contemporary, luxury to minimalist or rustic. Lack of idea or inspiration? 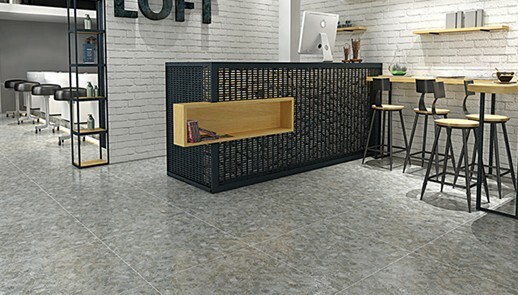 With various Porcelain Tiles and Ceramic Tiles product ranges, we proudly have your back to bring unique personality in your upcoming project. 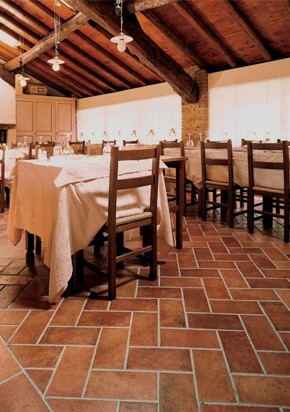 Design and Usability for Pocerlain tiles always are Prime’s top priority for product development. 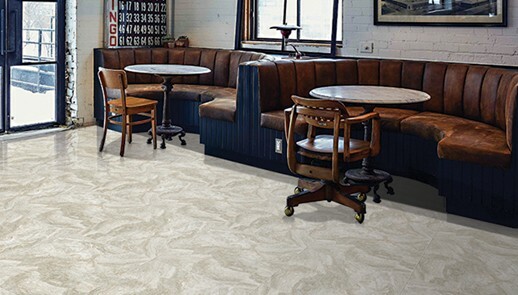 Beside ceramic tiles, Prime’s porcelain tiles also have been popular for aesthetically innovative designs with a wide array type of patterns, which is able to cater to a slightly differing taste. 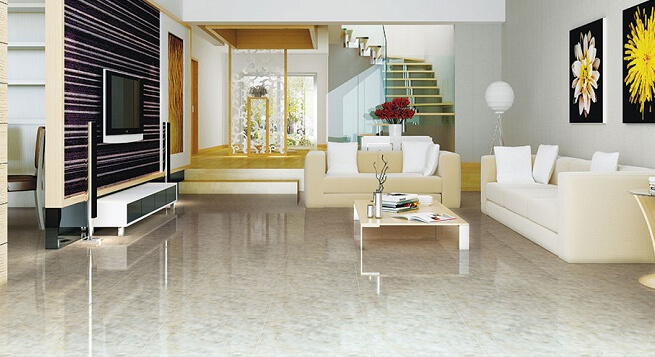 Our porcelain tiles have been adopted cutting-edge technology with high quality management. As a result, superior products have been favored by national and international clients as they are beautiful, high durable, reliable, scratch and stain resistant toward chemical attack. Porcelain tiles are recommended for both interior and exterior use: from bathroom walls and floors, kitchen wall to garden or pool tiles. Design and Usability always are Prime’s top priority for product development. 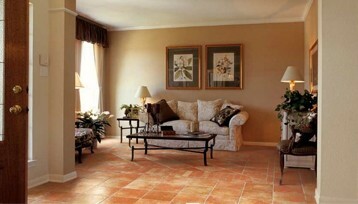 We ensure our porcelain tiles that must be beautiful on the eye and pleasant to the performance. 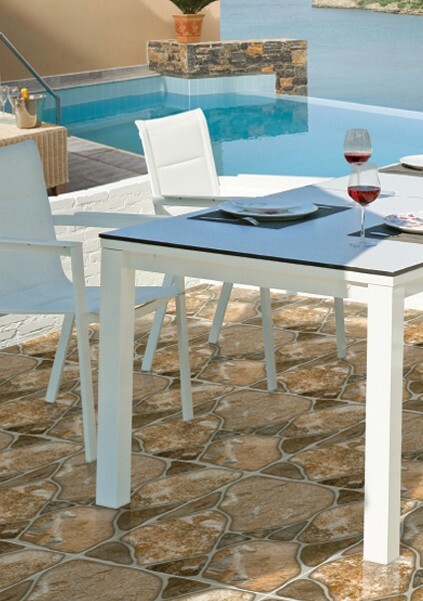 You can choose your ideal tiles here! Decoration has never been easier as we offer endless tiles options to express your unique style. Get inspired from our expert’s design recommendations to build your affordable dream home or project! 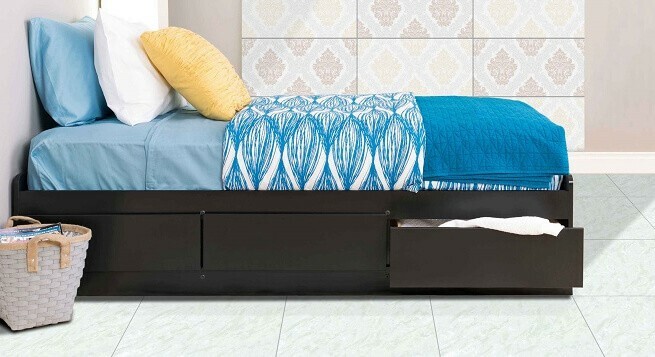 We always prefer innovative design and features to make our tiles durable and effective use, which is suitable for plentiful areas and contruction purposes.Prime produces a wide selection of eco-friendly Wall Tiles with user convenience value. Our tile ranges are recommended in Vietnam’s high temperature and humidity in Vietnam as they are mould prevention and color-faded product. 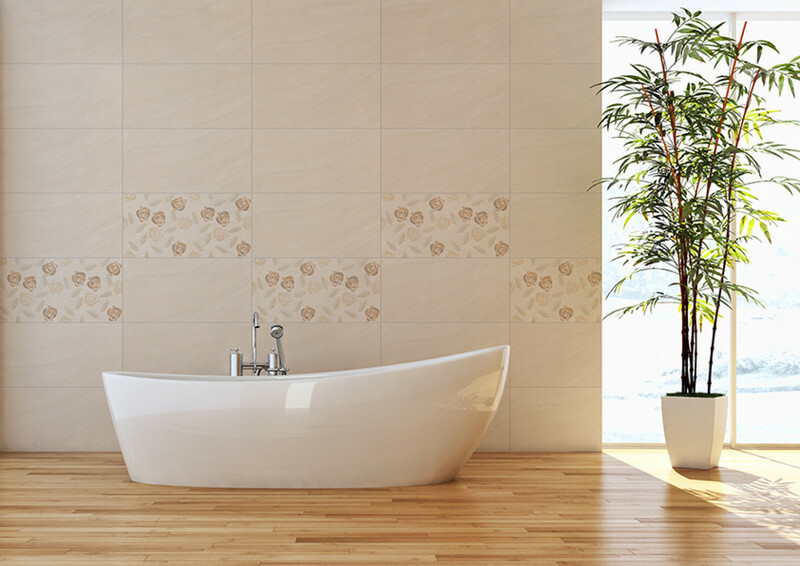 Prime’s Wall Tiles always meet high quality assurance standards and international certification in ceramic industry. Our product can endure high pressure and have resistance to extreme weather conditions. 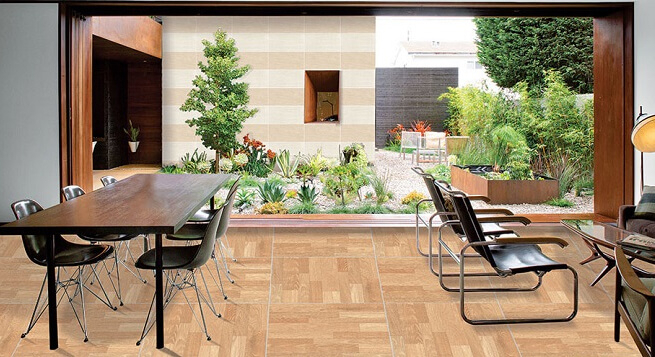 One of the main benefit of Prime’s wall tiles is its high durability, which can be easily installed in a variety of living spaces from indoor: kitchen, bathroom, etc to outdoor: terrace, pool, porch, lobby and so on. 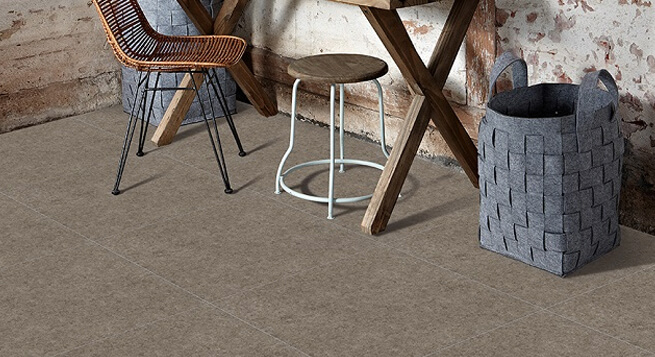 From simple to complex, from classic to elegant, Floor Tiles take an important role in building mainstream styles to the construction. Choosing your own inspiration design from Prime!! 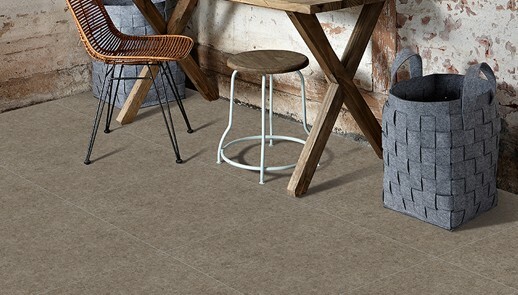 With bending strength more than 220kg/cm2, water absorption E at group BIIb (as EN 14411 standard), Prime Cotto tiles be popular used for exterior installation or in the Rustic style projects. 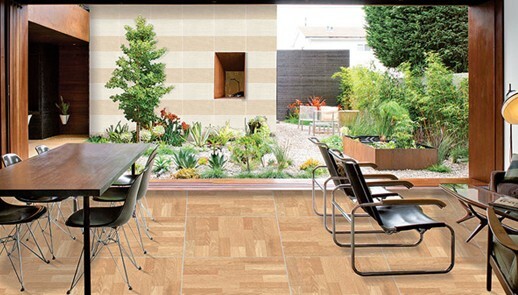 View more Room scene which used Prime Cotto tiles to get inspired to build your project with this product.